If you need a high quality cotton tote shopping bag at a rock bottom price, take a look at the the Horizon 5oz Natural Cotton Shopper Bag﻿! 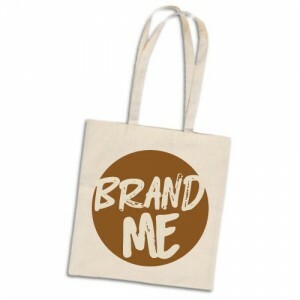 It’s made from 5oz cotton, providing a high quality finish, great durability and a brilliant canvas for your promotional logo. 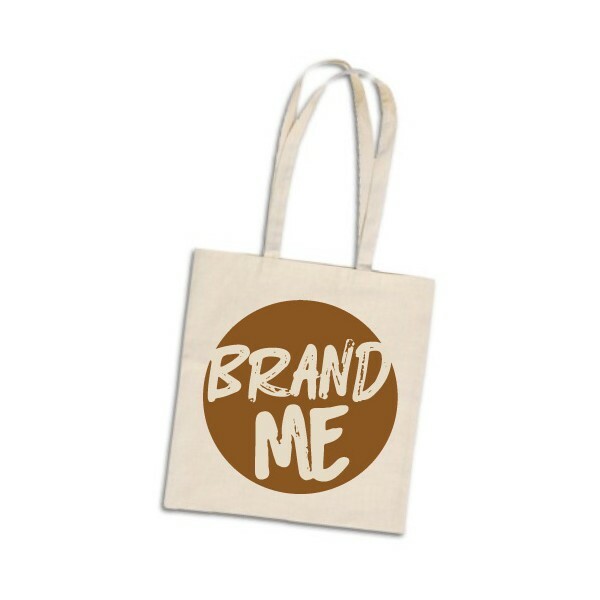 Cotton tote bags are great merchandise for environmentally conscious promotional campaigns, promoting recycling and using sustainable materials. Best of all, you can have your bags in 5 days, (from artwork approval).